Assop Waterfall is a natural waterfall occurring at the bottom of the famous Hawan Kibo, a rocky uneven hill stretching a long distance below which members of the immediate community live and by which the community, is named. 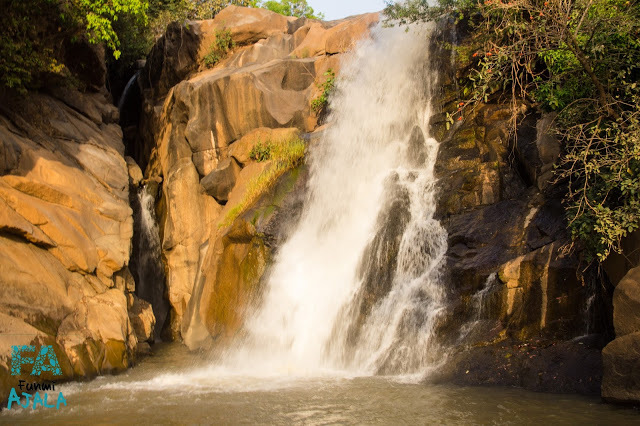 Assop waterfall is located in Plateau State and about 64 km from Jos, the state capital. The waterfall is along Jos-Abuja road and one of the best natural attractions for tourists and fun-lovers in north-central Nigeria.